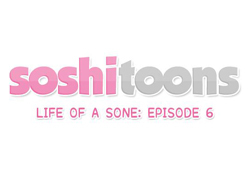 On-Line: A New (and Different) Soshitoons Comic Strip. 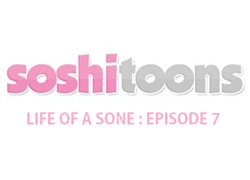 Soshitoons Are Back For All To Enjoy ! 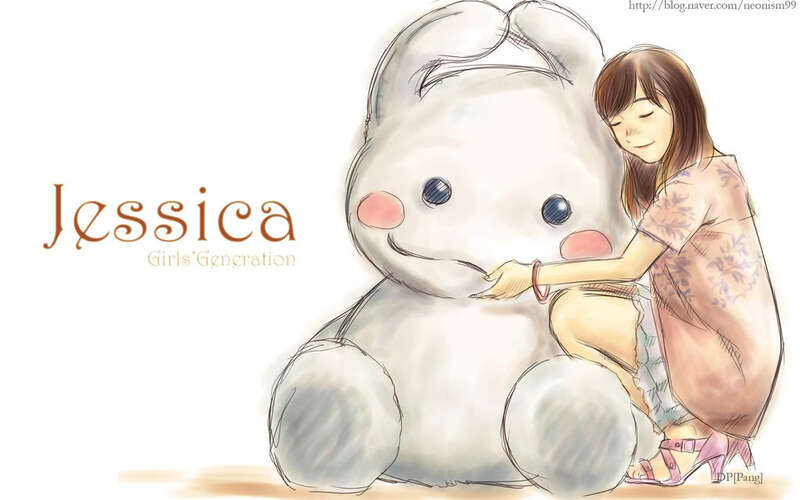 More Soshitoons To Brighten Your Day !